I'm going to introduce you to what I call the Rebuild. Don't you agree - it'd be better if you could either..
We're looking at our pages to see where the most links are coming in. Then we rebuild those inner pages or do a 301 redirect those pages to our existing content. Instead of letting that link juice get wasted away to a 404 page or sending everything to the home page (which is a huge footprint), we're instead rebuilding the urls or we're redirecting those urls that have existing links and authority to our NEW Pages. This is easy if you're dealing with 1 or 2 pages - right? You could just rebuild those couple of pages and you're done. And use something like a Pretty Links plugin to make a 301 redirect to a new page. However, if you've read throughout these pages, you understand that's not always that easy. For example, what if you're dealing with 500, 1000, 2,000 or even more pages? Many of which were still indexed in Google. That's 667 pages still indexed. Can you imagine either rebuilding or redirecting 667 pages? Worse than that - can you imagine buying a domain that has this existing authority and letting 667 pages with existing links go to waste? You're here and you're not just needing this for 1 domain. You're probably trying to buy as many as you possibly can because you understand how effective having your own PBN's are. It's no secret that we rank our PBN domains. We not only use these domains and the Rebuild strategy to maintain as much of the existing authority and link juice as possible but we also use these PBN domains to rank. Yes... We rank our money sites while simultaneously ranking our PBN's. The reason this works is you're going after domains that have EXISTING authority. You're not having to build anything. You're not having to wait to build links or anything like that. 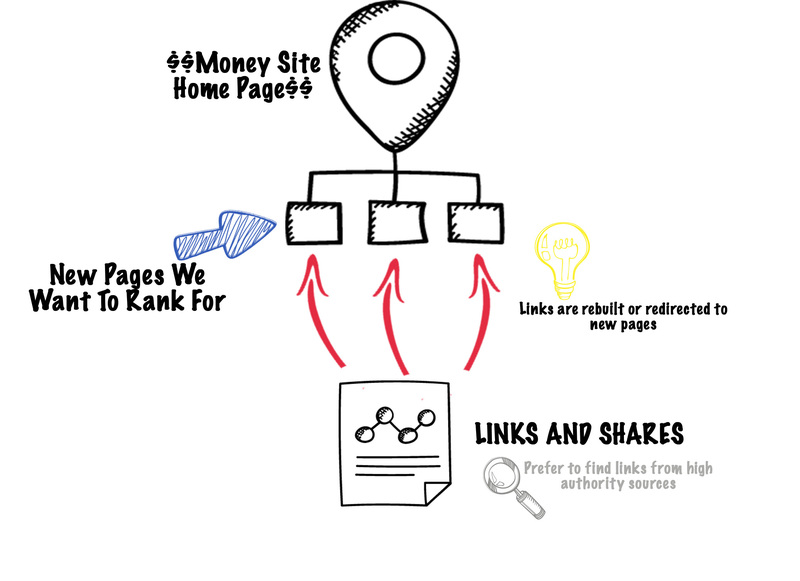 You're tying into the existing authority using the rebuild strategy and you're able to redirect those urls to your Money Pages. The first site we ranked on Page 1 within 1 Day. The second site we ranked on Page 1 within 4 Days. Neither domain had anything to do with the niche before I bought them. The content was only a video and a couple of sentences. I've tried all the other tools. Nothing is as sustainable as using PBN's with this rebuild strategy. $35 was my total investment for both of these case study domains. The first domain was an auction domain I picked up for $15 plus the $10 registration fee. And the second domain was an expired domain I picked up for the $10 registration fee. 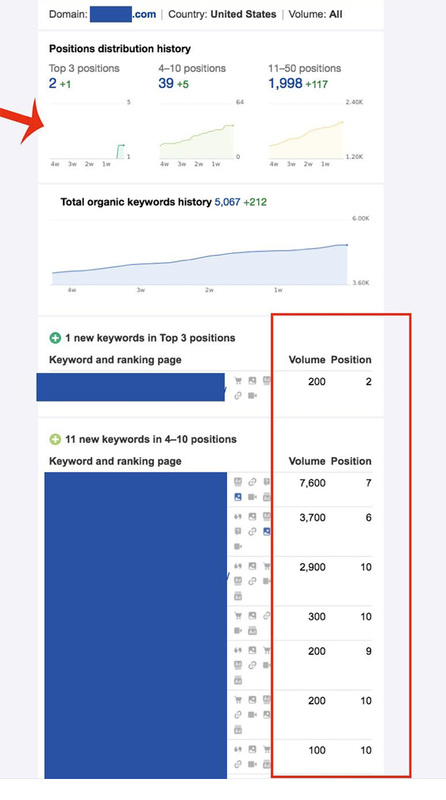 What if I told you this is just the money site and that we had additional rankings using simple Youtube videos taking up multiple spots on the first page? That'd be pretty RAD - right?